This family portrait shoot was great, and for such a special purpose: family photos for a grandmother’s surprise birthday party. I’ve been a Manhattan family portrait photographer for years, but haven’t worked very much in the Meatpacking district, so this was a real treat. The kids here are cousins, and one of the mothers contacted me for pictures of the kids together as a gift for her mother. We met in the Meatpacking district in December for our shoot. Readers, you should know it was FREEZING. We worked very quickly and these cousins did a superb job. We did a mix of photos of all the kids together, the siblings together, and of course each child by himself/herself. We worked very efficiently, and got gorgeous images of each child. I hope their grandmother is thrilled! It was lots of fun to see the kids’ sibling and cousin dynamics. They are obviously a close family, it was so sweet to be a part of it. If you’re doing family portraits, be sure to check out my 15 family photo shoot tips here. If you’re curious about what my shoots are like, you can check out my family photographer review here. Want a family photo shoot of your own? Fill out the form below to be in touch. I’d love to work with you! I’m doing shoots in Westchester, the Hamptons, NJ, Greenwich CT, and NYC, and the Hamptons. Boston, I’m coming to you in February! Daisy Beatty is a portrait photographer based in Manhattan and East Hampton, NY. She specializes is stylish portraits of children, maternity, newborns, families, and dancers. She also shoots eye-catching headshots for performers and executives and people wanting photographs for online dating. 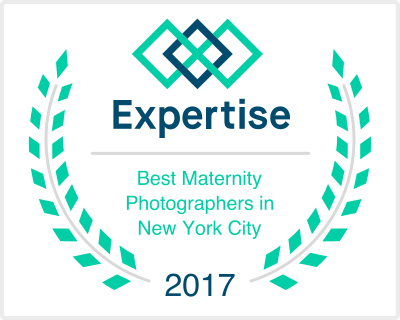 As a Manhattan family portrait photographer she loves working with children of all ages, and in all areas of NYC.